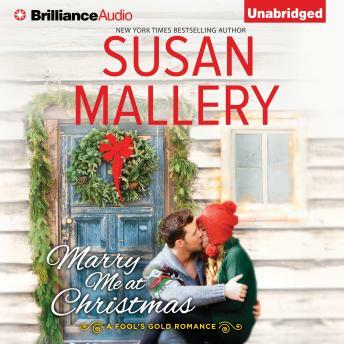 To bridal boutique owner Madeline Krug, organizing a Christmas wedding sounds like a joy-until she finds out she'll be working closely with the gorgeous brother of the bride, movie star Jonny Blaze. How will a small-town girl like her keep from falling for the world's sexiest guy? Especially with mistletoe lurking around every corner!